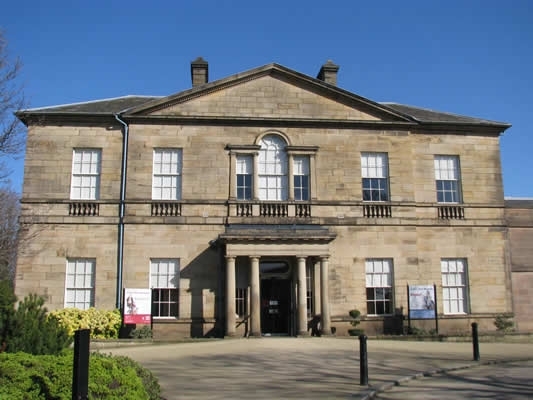 The record breaking Clifton Park Museum is a day out with a difference! One of the most modern and user-friendly Museums in the country, the twice nominated Museum of the year features famous exhibits such as Nelson the Lion and the breath-taking Rhinoceros Vase, the first ever porcelain vase cast in one piece! The museum highlights the history of the borough in a way that appeals to all ages and helps to bring both our lives, and those of our ancestors, into sharp focus with the latest in high tech displays and interactive exhibits. We run a comprehensive programme of events and exhibitions. For more information please see the Events and Exhibitions programme. During the month of October Clifton Park Museum will be celebrating the Campaign for Drawing. There will be plenty of drawing opportunities around the museum for budding artists to enjoy,including designing your own house and adding it to the street on display in the Courtyard. There will also be a drawing trail available to follow around the museum galleries. At Clifton Park Museum we offer a variety of learning opportunities for school pupils, early learners and adults. Groups are welcome to attend on an unassisted visit, or book on to one of our led sessions. Our school sessions are linked to the national curriculum, and also focus on the history of the Rotherham area. We cover subjects including Old Toys, Romans, World War II and Victorians; many of our sessions enable pupils to experience cooking on the Victorian Yorkshire Range. 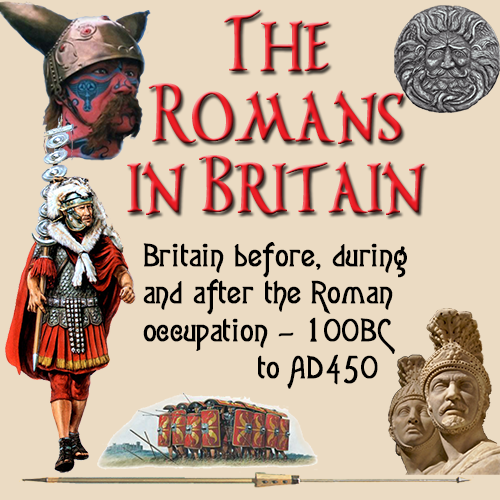 For more information, please see the Explore Your Local History Leaflet. We also have an extensive collection of history and natural history items that we loan out to schools to support cross curricular teaching and hands on learning in the classroom. The standard loan period is two weeks. For more information, please see the School Loan Service Catalogue. Pay and display on-site parking. See the table of parking charges further down this page. Museum, museum courtyard and meeting room available for hire for training events, conferences, meetings and workshops. For information relating to our charges please refer to the Cultural Services Fees & Charges list or for further information contact the museum. The last admission is 30 minutes before closing time. The museum is closed to the public over the Christmas and New Year period. Free but there may be a charge for some events.